You never know when disaster will occur. Therefore it is essential to know who to rely on ahead of time. In the event the unexpected takes place you can call AllStates Restoration & Cleaning Services with Board up Service for the protection of your business or home and the valuables within. Securing a structure building after a fire, flood, vandalism, car crash or any other incident that leaves a breech in a building is paramount. Doing so prevents further damage from the elements and/or vandals. Which is why no job is too big or small for Allstates Restoration & Cleaning Services. 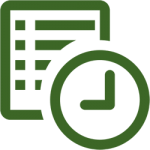 With an average NJ Board ups Services response time of under an hour, we’re here whenever you need us most. 24-hour a day,7 days a week. 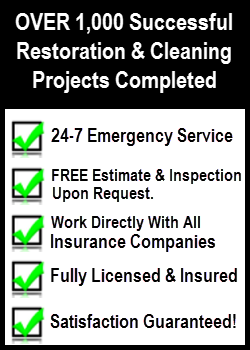 Since 2008, AllStates Restoration experience and services have afforded our customers peace of mind. Trusting your property is secure provides the time and energy necessary to handle the many other significant aspect of a loss. 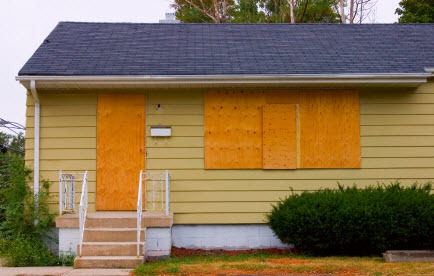 In case you are in the need of emergency board-up services, please call us today.